Taber transducers have been an integral part of the space program since its inception. Countless Taber transducers have been relied upon to provide precise pressure measurements for numerous aerospace programs and have flown successful missions from the Earth's atmosphere to the far reaches of space. Of all the projects Taber has been affiliated with, one program we are especially proud of included the monitoring of pressure in the fuel cell which provided electric power to the command module in the Apollo program. Taber Industries' Models 2211 and 2911 pressure transducers are a favorite design selection for commercial, military aviation, missile and rocket applications, as well as hypersonic test vehicle on-board systems. The robust technology and design of these instruments have their roots in heritage Taber models that supported the U.S. space program from the days of Apollo to the present. The Military / Industrial Series transducers (designated by M2211 or M2911) are Taber's standard aerospace grade pressure transducer. If mission requirements demand non-standard options or additional testing beyond the Military / Industrial Series level, Taber will integrate the needed features into the standard configuration. These customized transducers comprise the Aerospace Series (designated by A2211 or A2911). 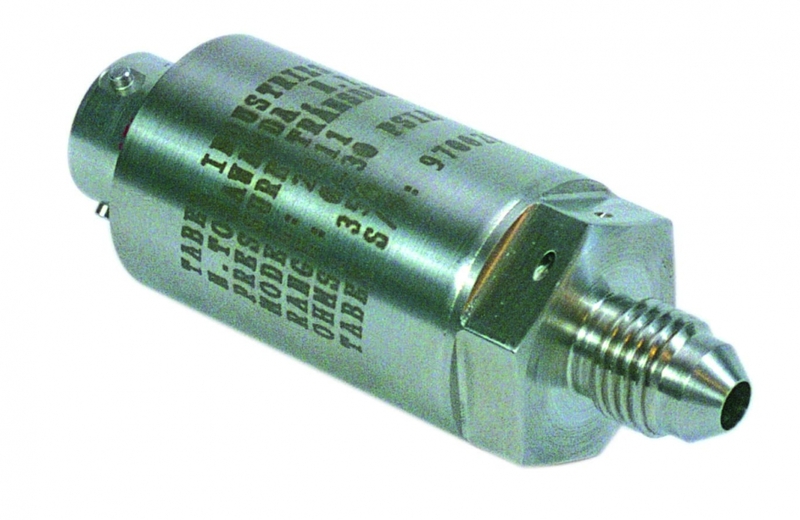 Model 2211 - Taber Industries' compact Model 2211 (M2211 or A2211) pressure transducer weighs less than 4 ounces and offers a low-level 3mV/V or 2mV/V output with a nominal excitation of 10Vdc. The Model 2211 offers pressure ranges from 15-20k psi and is available with optional environmental temperature ranges from -450°F to +400°F (-268°C to +204°C) for cryogenic or high temperature applications. The Taber Model 2211 offers ≤ 0.25% FSO Static Accuracy as standard, and numerous options including shunts and a 100Ω (or 1kΩ) platinum RTD temperature output. Model 2911 - Taber Industries' Model 2911 (M2911 or A2911) is the amplified version of the Model 2211 and offers a high-level 0-5VDC output with a non-regulated 22-36 VDC excitation power. This transducer also offers 4-wire isolation or non-isolated signal/power grounds enabling conformance to all aviation, sounding rocket, or hypersonic vehicle flight bus requirements. The Model 2911 measures pressure ranges from 2-20k psi and is available with optional environmental temperature ranges from -65°F to +250°F (-54°C to +121°C). It also offers ≤ 0.25% FSO static accuracy and numerous options for flight configuration, including 4-20 mA and other output options, EMI protection, and an optional 100Ω (or 1kΩ) platinum RTD temperature output. NOTE: The Military / Industrial or Aerospace Series M2211/A2211 and M2911/A2911 pressure transducers offer numerous standard options which includes several different receptacles and pressure ports, RTD's (temperature sensors), 80% internal shunts, wide Compensated Temperature Ranges(CTR), etc. Taber's involvement with the space industry began with supplying pressure transducers to NASA for the Apollo Space Program. This support has continued through programs such as the Space Shuttle, International Space Station, unmanned ATV/HTV craft, satellite (communication, military, imaging, and scientific), and long duration deep space missions. This experience has provided an extensive heritage for Taber's Space Program pressure transducers. Taber's legacy Model 2403SAT pressure transducer (currently obsolete), was originally designed for the unique long life demands required for satellite propulsion and coolant systems and was extremely stable with low drift (0.1% over 10 years), light weight (<7 ounces) and offered 0.25% Static Accuracy. A 1/4 inch tube stub and enhanced RFI/EMI protection were standard features. The heritage for the Taber 2403SAT includes the Hubble and GLAST (now Fermi) space telescopes, DAWN, two MER Cruise Stages, and Orbital Science Star-2 Platforms. Taber is especially proud that this pressure transducer was chosen for the NASA-JPL "Deep Space One" mission, the first of NASA's New Millennium Spacecraft. Now a decade into the 21st Century, Taber's Transducer Program Series (designated by a "P") Models P2911, P3911 (currently obsolete), P4911, P5411 and P5911 have replaced the Model 2403SAT in all space applications. This new generation of pressure transducers offers greater flexibility and is even more qualified to meet rigorous mission requirements. 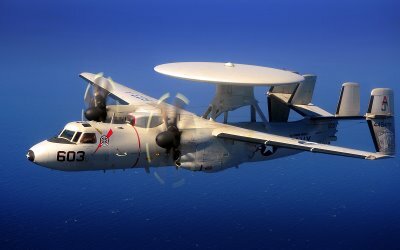 A feature worth noting is multiple level EEE component configurations & qualifications, including radiation hardened parts designed to meet the most stringent propulsion system and coolant system requirements. The Models P2211, P2911, P4911, P5411 and P5911 are highly reliable and flight-proven pressure transducers and have replaced older heritage Taber models. These pressure transducers are currently qualified, or being quoted for dozens of pressurized propulsion systems destined for exacting missions in suborbital, orbital, or deep space. Model P2211 - Taber's Model P2211 low-level (3mV/V or 2mV/V) pressure transducer is being flown on the European Space Agency's ATVs (Jules Verne) and on various European and Japanese launch vehicle programs. Model P2211 pressure transducer typically features a stainless steel or titanium weld tube pressure port, but can be manufactured and tested to specific Program requirements. The hermetically sealed, stainless steel, and stress-isolated design of the Model P2211 ensures a zero defect solution for the most rugged launch vehicle and spacecraft designs. Model Px911 - Taber's Px911 series high-level pressure transducers offer smaller size, improved accuracy, additional options, and testing to rigorous customer specifications. The high level (0-5V output) electronics modules and varied EEE component levels of the Model Px911 Program Series pressure transducers creates numerous options for discerning designers of propulsion systems and coolant systems for a variety of suborbital and space vehicles. These specially upgraded Program Series pressure transducers are recommended as a replacement to Taber's Model 2403SAT for many space applications. Besides many international communication, scientific, and imaging satellites, Px911 transducers have been specified on many spacecraft including Interstellar Boundary Explorer (IBEX), Lunar Reconnaissance Orbiter (LRO), Solar Dynamics Observatory (SDO), HII Transfer Vehicle for the International Space Station (HTV), and NASA's Mars Science Laboratory (MSL) to name just a few. The Model P2911 provides an amplified, high-level 0-5VDC output and features Commercial or Military Grade EEE components. The Model P4911 is Taber's most popular pressure transducer in the Px911 Series. The P4911 will provide an amplified, high-level 0-5VDC output and features purchased virgin Class "S" EEE components which have been originally manufactured, rather than upscreened, to this very high level. The Model P4911 offers established flight heritage and is the preferred choice of several major satellite manufacturers. Model P5911 - The Taber Industries Model P5911 is our most advanced Program Series pressure transducer configuration. This robust instrument offers an amplified high-level 0-5VDC output, Space Class "T" radiation hardened electronic components, conformal circuit board coating, greater mass, higher shock level testing, special materials, EMI protection to MIL-STD-461F, and radiation safeguard construction. 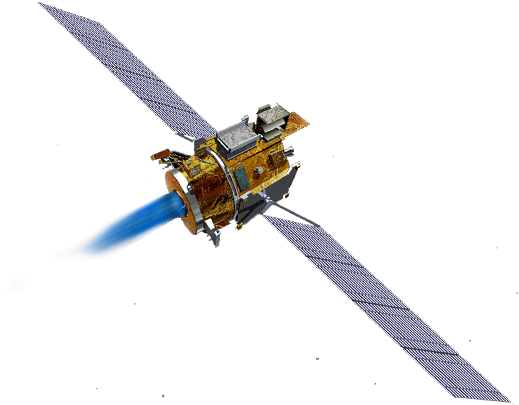 The Model P5911 is designed to continue monitoring a satellite's propulsion systems under the crush of 300k rads of energy, whether it comes from a massive solar flare or from an unexpected man-made event. Model P5411 - The Taber Industries Model P5411 is the low mass version of the Model P5911 with non-conformal coated circuit boards. If the above program transducers do not meet your requirements, then Taber Industries has the experience of manufacturing a specialized Program Series pressure transducer to meet your unique specifications and extreme environmental conditions. For additional information, Contact Us.